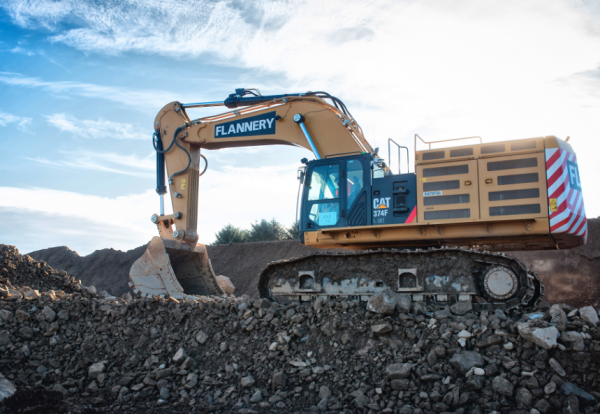 Flannery Plant Hire has completed a £35m equipment deal with Finning that will see 380 new hi-tech Caterpillar machines added to its national fleet. The deal sees the addition of 265 Cat excavators, 90 Cat articulated trucks, rollers, backhoes, compactors plus D6N LGP Slope Assist and D6T LGP Accugrade Ready dozers. The new fleet will support key ongoing projects like the Aberdeen Bypass. 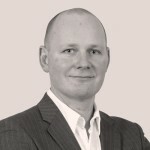 Flannery MD, Patrick Flannery said: “We were one of the first plant hire businesses in the UK to embrace technology a number of years ago, recognising the commercial advantage that the Finning EMSolutions bundled services could give us. “Since then we have been able to provide a compelling proposition to all our customers across the UK, using technology to have confidence to tender and win increasingly large and complex projects, like the Aberdeen Bypass. “We now monitor the health and productivity of over 800 Caterpillar units, with the help of the Finning Finsight engineering team, which through VisionLink GPS technology can run reports and pinpoint any machine in need of attention, at any time. “This means that no matter where our equipment is working, Finning can contact us, explain the problem and dispatch an engineer, who can be onsite in a matter of hours. “Equally from an operations perspective they can produce reports, highlighting everything from fuel burn to asset utilisation, mapping future servicing requirements. Around £26m of the new fleet has already been delivered and the rest is currently being sent to Flannery branches and projects across the UK.